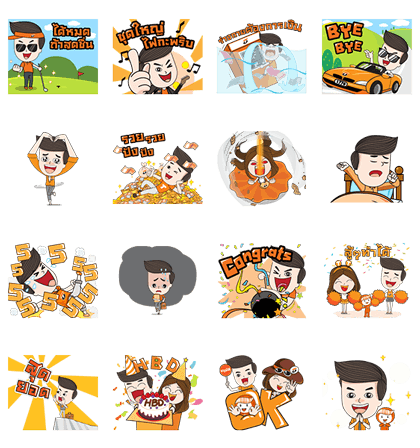 http://www.line-stickers.com/ – TBank and the Gang Line Sticker | TBank and the Gang are here to cheer up your chats! Friend Thanachart’s official account to get the set for free. Available till June 16, 2016. Life is full of happy moments! Laugh and smile the hours away with TBank and the Gang! 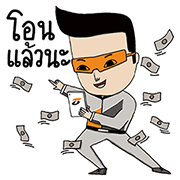 Friend Thanachart Bank’s official account to get the set for free. Available till April 26, 2017.